At the box office this weekend, the odds are ever in favor of "The Hunger Games." Lionsgate's "The Hunger Games: Mockingjay - Part 1," the first act of the final installment of the "Hunger Games" series, opens this weekend along with big expectations. The film is projected to have a huge box office weekend -- somewhere between $130 million and $150 million. That would make it the biggest opening weekend ofany film this year. The film is also targeting the top overall box office of 2014. In fact, if "Mockingjay - Part 1" follows the same box office trajectory as last year's "Catching Fire," which reportedly took in $380 million in a month, it will top 2014's current top film, "Guardians of the Galaxy," which has grossed $330 million. 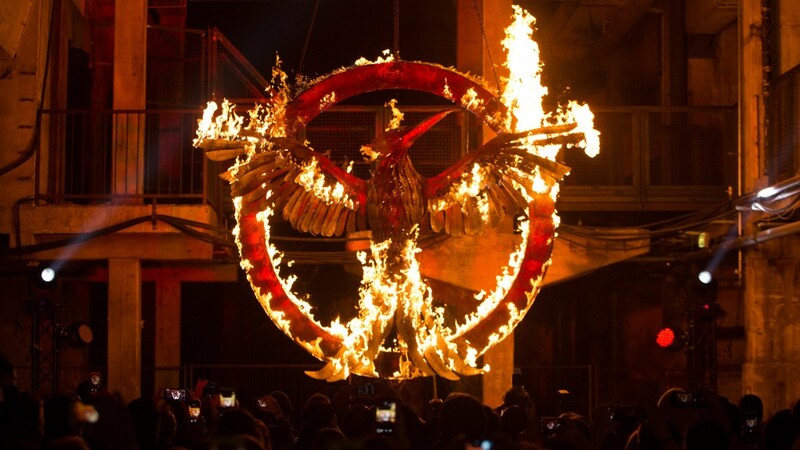 "'Mockingjay - Part 1' is a part of a franchise that seems to have a never ending supply of audience," said Paul Dergarabedian, a box office analyst for Rentrak. 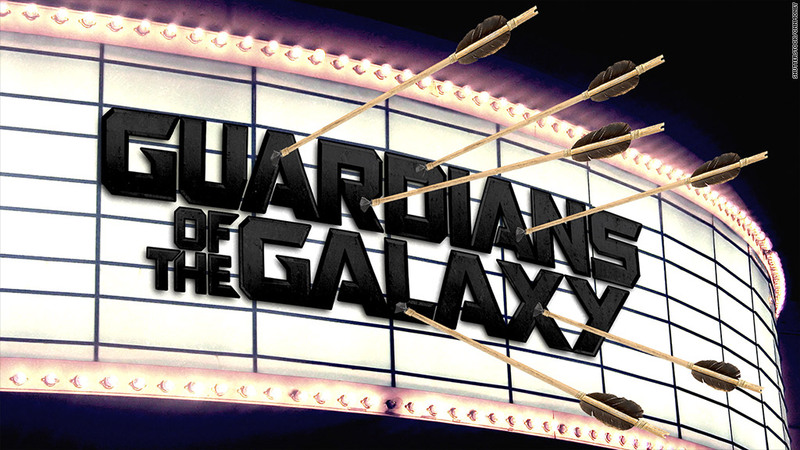 "Hunger Games: Mockingjay - Part 1" takes aim at "Guardians of the Galaxy," 2014's highest grossing film. If the movie is the biggest of 2014, it speaks to not only the popularity of the series, but just how lackluster the year has been for the film industry. This year had a dismal summer movie season that saw the U.S. box office numbers down 20%, making it the worst North American summer movie season in 17 years. While the fall season has rebounded somewhat with a steady string of hits, like Fox's "Gone Girl" and Disney's "Big Hero 6," the rest of the year shouldn't be much competition for the heroic Katniss Everdeen. The holidays are traditionally slated with critically acclaimed but not blockbuster films. The only potential blockbuster is Warner Bros.'s final "Hobbit" film which wraps up on December 17th, but the top film in that series only made $303 million domestically. The film's production company, Lionsgate (LGF), should also be watching "The Hunger Games'" performance closely this weekend. "Mockingjay - Part 1" represents the tail end of one of its most popular and profitable franchises. However, the company could possibly expand the franchise, much in the same way it's doing with its plans for its short "Twilight" films on Facebook.